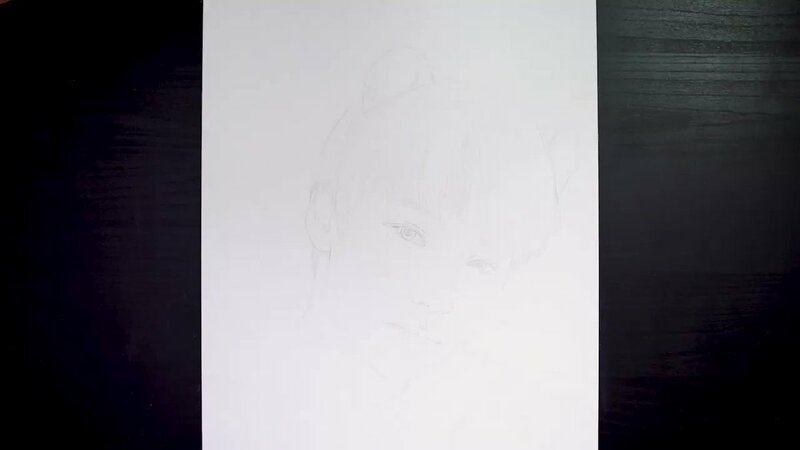 BigHit Entertainment's tweet - "#TXT (#투모로우바이투게더) 'Sketching Film' - #휴닝카이 #HUENINGKAI #TOMORROW_X_TOGETHER "
The drawing was Made by drawing hands_sook young. Big Hit чё за прикол со скетчами? تحديث حساب TXT الرسمي بفيديو رسم خاص بهيونينغ كاي يليه إعلان موعد إفراجهم عن الفيديو الموسيقي لأغنية Cat & Dog في الـ25 من هذا الشهر. W-why are they posting this on their official account and YT channel? I’m nervous. 이걸 굳이 빅히트 계정으로 올리는 이유는?